Inter To Blitz Deal For Pastore Today? In the aftermath of Inter’s 1-1 draw against SPAL yesterday afternoon, directors Walter Sabatini and Piero Ausilio made it clear to Suning that the club must look to sign at least two more players before the transfer window closes on Wednesday. For several weeks now, it has been abundantly clear that Luciano Spalletti’s squad is lacking quality and consistency in several key areas. 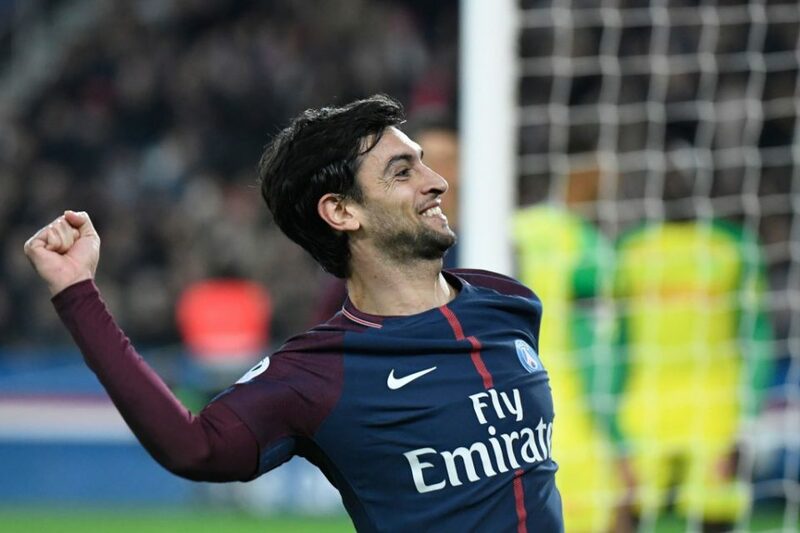 According to La Gazzetta dello Sport, Paris Saint-Germain trequartista Javier Pastore remains the club’s number one target, and is indeed Spalletti’s preferred choice too. Reports suggest Suning are now ready to invest and are prepared to offer €3-4 million to bring him to Milan on loan until the end of the season, when the club will have the option to buy him for a further €25 million. Meanwhile, Sabatini and Ausilio are also looking to sign another midfielder after their pursuit of Jiangsu Suning man Ramires ended in failure. Stanislav Lobotka (Celta Vigo), Thomas (Atlético Madrid), Wylan Cyprien (Nice), William Carvalho (Sporting CP), Fabián Ruiz (Celta Vigo) and Manuel Fernandes (Lokomotiv Moscow) are all still on their radar.